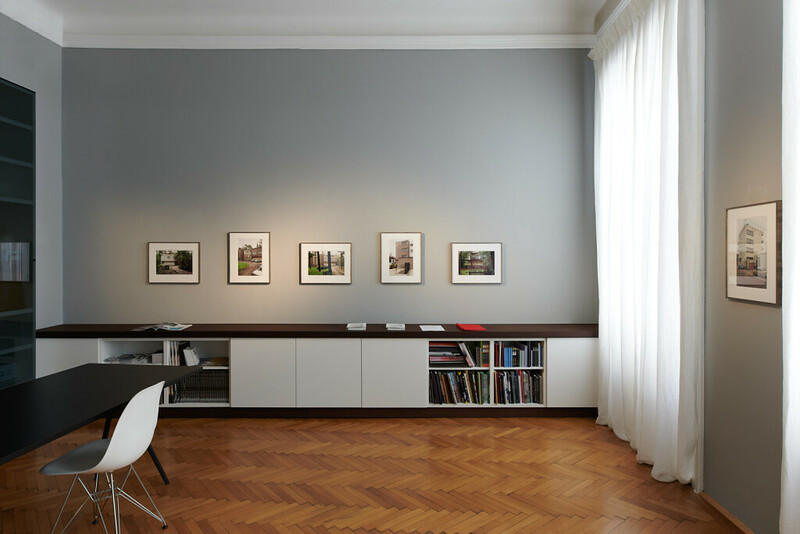 »Dessau Files« brings together a selection of images from three groups of work photographed at different times in Dessau by the German artist. Although created independently of each other, the projects are linked thematically and by their location: Brohm focused on Dessau as a unique modernist space already in 1990. 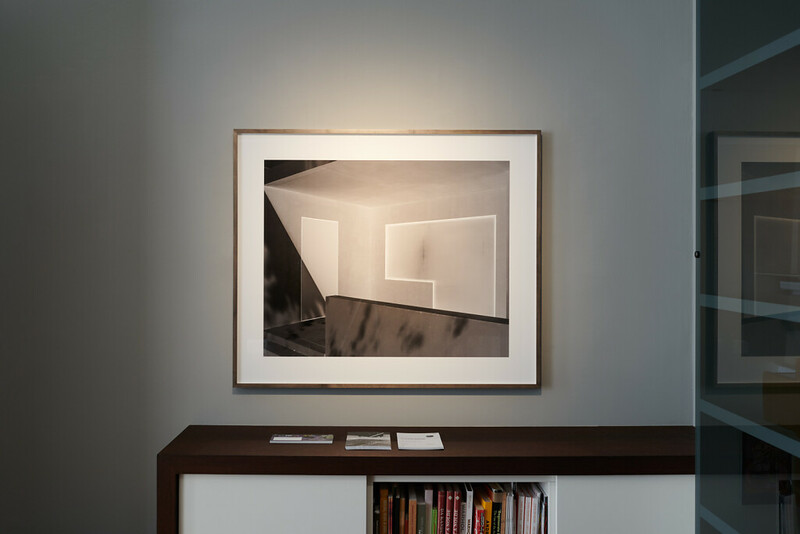 In 2014, some of the Dessau Bauhaus buildings destroyed in the Second World War or by later demolition were reconstructed – and even reinterpreted – with the aid of contemporary architecture. 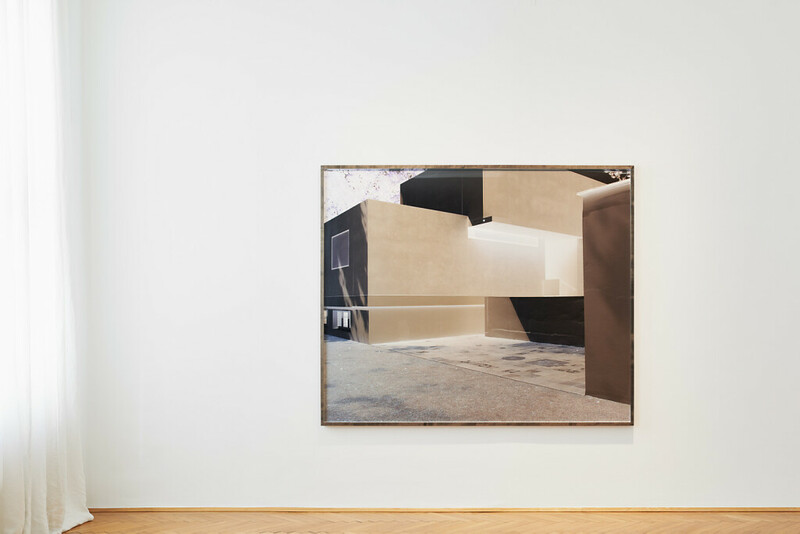 In 2015, Brohm created a series of individual images of these new masters’ houses and the rebuilt refreshment kiosk by Mies van der Rohe. The new Bauhaus Museum Dessau will open this year to mark the centenary of the founding of the Bauhaus. 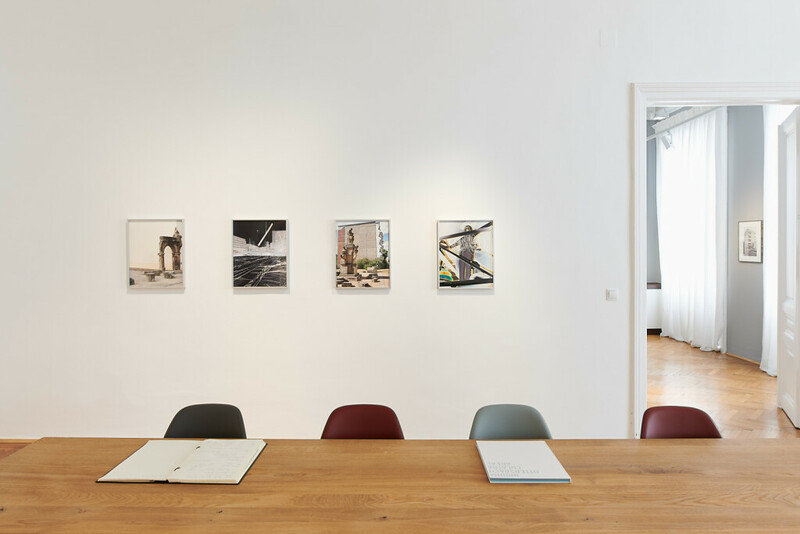 Brohm has been documenting the construction of the museum as part of a collaboration with the architects and the portrait photographer Valentina Seidel since 2017. 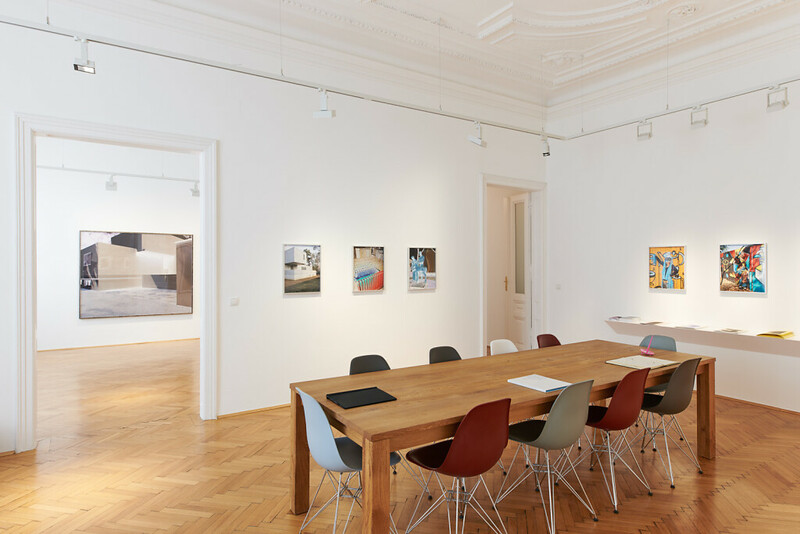 Current works from this context —including inserts by Valentina Seidel— are shown for the first time in this exhibition. 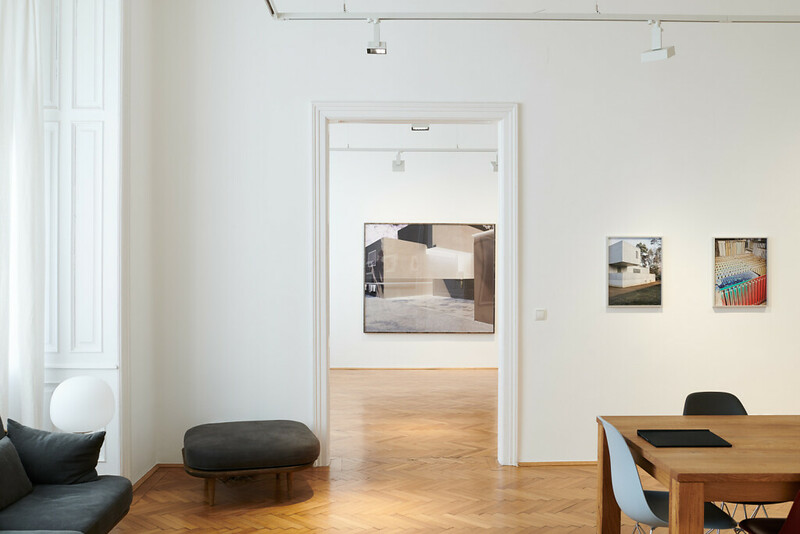 "Dessau Files" is the first solo exhibition of works by Joachim Brohm in Vienna. 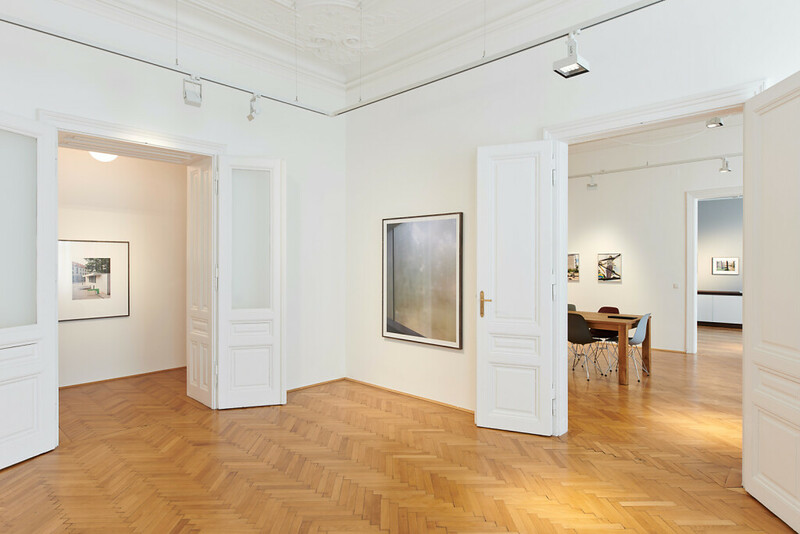 The exhibition takes place as part of the festival FOTO WIEN (20 March – 20 April 2019).